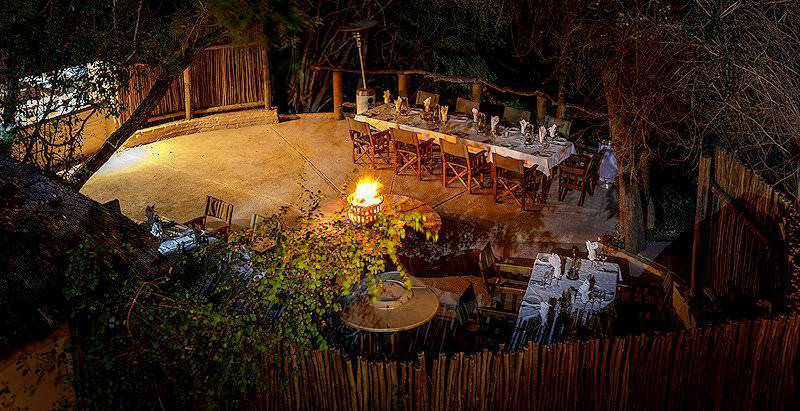 Jock Safari Lodge is amongst a handful of Greater Kruger lodges that cater well to families with children. 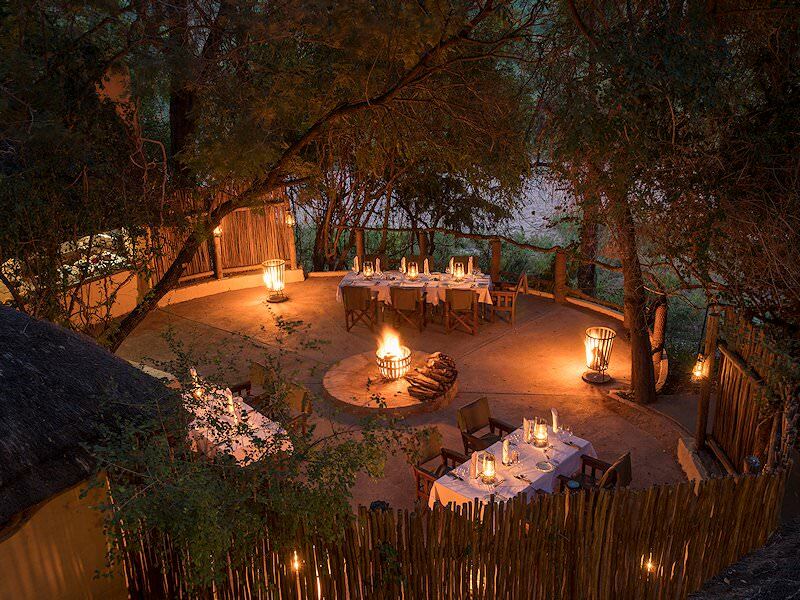 Jock Safari Lodge is situated in the southern part of the Kruger National Park. 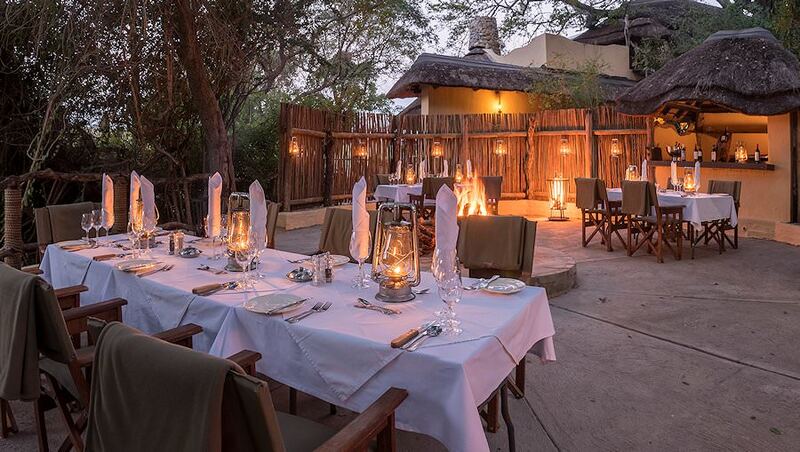 Here, in the heart of Big Five country, travelers will truly be spoilt during their luxury Kruger Park safari. 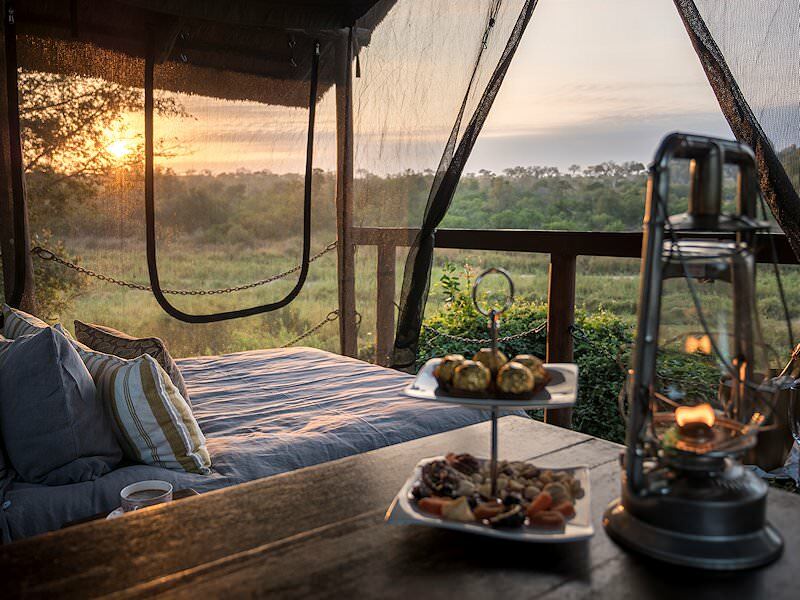 The area is rich in history and teeming with all the wonders of the African bush, all within easy reach of the five star luxury of Jock Safari Lodge. Twelve elegant rooms offer privacy and exclusivity for discerning guests, while Fitzpatrick's Lodge can accommodate small parties or families in an intimate setting. 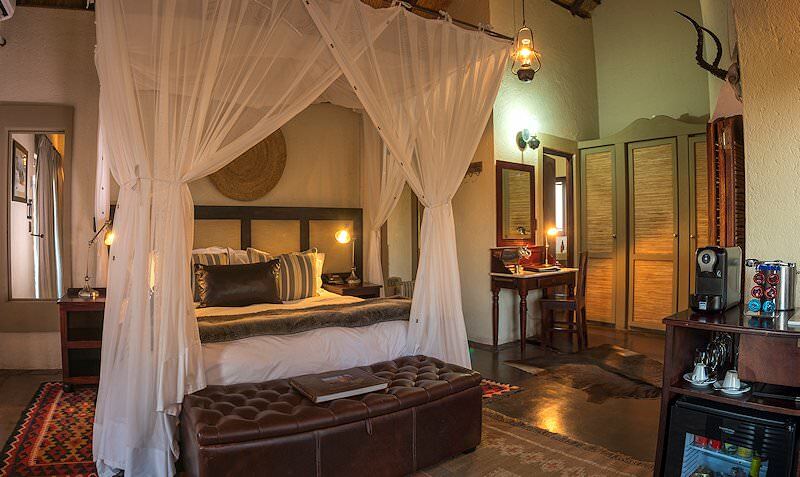 The Main Jock Safari Lodge can accommodate a maximum of two adults per room and each room has air-conditioning, an en suite bathroom, outdoor shower, a private plunge pool and mini-bar. Children are very welcome, with activities on offer that will enhance their own experience of a Kruger. During a luxury safari at Jock Safari Lodge, guests may partake in a number of activities, such as game drives and walks, bird watching, stargazing and even pampering spoils at the lodge's Pilgrim's Rest Spa, which offers body and beauty treatments for both men and women. After arriving at O R Tambo International Airport in Johannesburg, guests are flown to Nelspruit in the Mpumalanga province and then transferred to Jock Safari Lodge for their safari. Kruger is known for spectacular sightings of the Big Five, as well as Africa’s charming lesser mammals. Named after Sir Percy Fitzpatrick’s beloved Staffordshire terrier, Jock offers guests on a safari a diverse range of activities unique to the lodge. 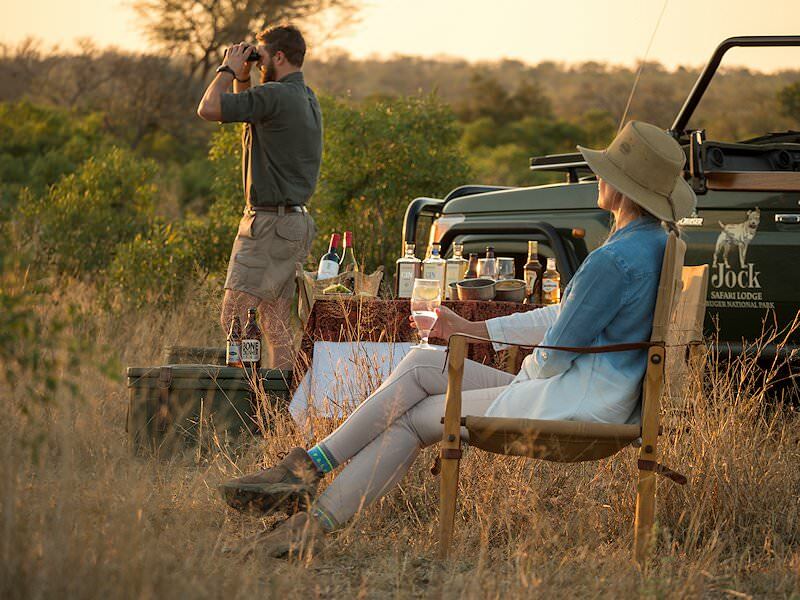 In addition to traditional open-air 4x4 game drives and bush walks, this safari package offers frogging safaris, authentic rock art excursions, bird watching and stargazing. Every safari experience is enhanced by the knowledge of a trained guide. Alternatively, guests can cast off their city stress in the Pilgrim’s Rest spa or relax in the privacy of their own plunge pool and sala. Travel to South Africa for an unforgettably diverse African safari experience. Botswana offers the unique opportunity to enjoy water-based safari activities. Namibia's top safari destinations include Etosha National Park & Sossusvlei. Zimbabwe is perhaps best known for the awe-inspiring Victoria Falls. Mozambique is home to spectacular coral reefs and myriad islands. The Kruger National Park is South Africa's most sought-after safari destination, offering unparalleled diversity and ample wildlife. 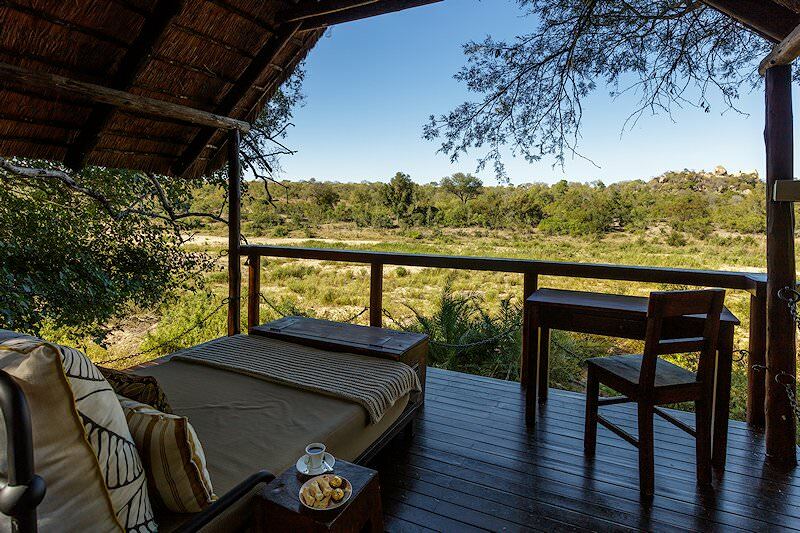 A luxury safari with African Sky is characterized by sumptuous accommodations, remote settings and fine game viewing. The Big Five are the continent's most awe-inspiring mammals, responsible for some of the most rewarding sightings on safari. 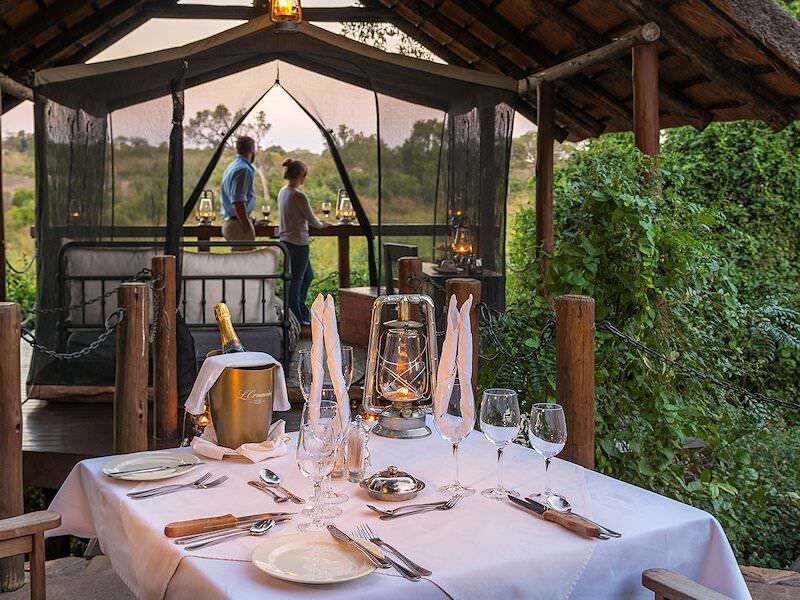 The African lodges used by African Sky have been carefully chosen for their impeccable service and exceptional game viewing.